The Coalition of Aggrieved Menzgold Customers have served notices that they will not go to court to seek legal redress in their quest to recoup their investments from the distressed company. 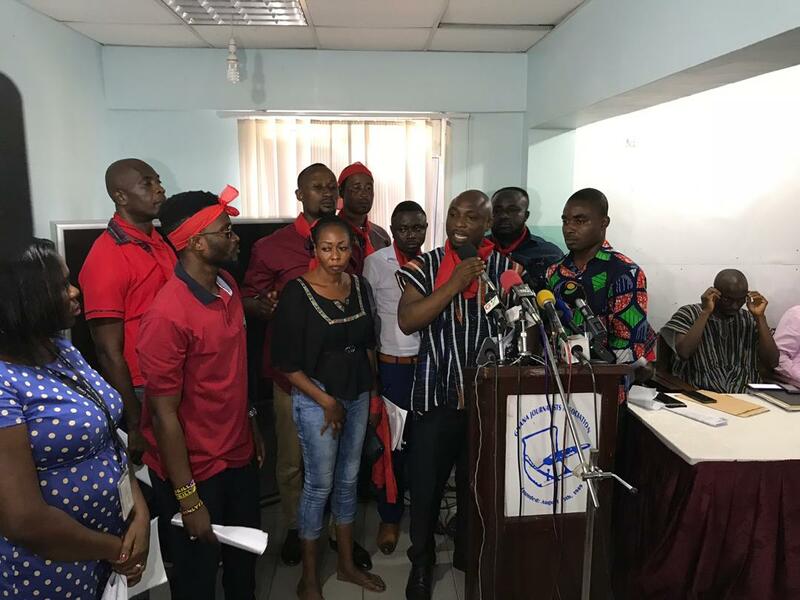 In a press conference addressed by their leadership and supported by politician Jacob Osei Yeboah, who is also the founder of Congress of Youth Economic Empowerment Seekers (COYEES), the aggrieved customers said government must push the Bank of Ghana and the Security and Exchange Commission to pay them their investments and that should government fail in this endeavor, it should be ready to use the taxpayer’s money to pay them. ‘’It is within our right to request Government intervention to exert the necessary pressure on the SEC and BOG to expedite action on retrieving client investments. We see this as a sterling opportunity for Government to right the wrongs of these statutory bodies, However, should the Government relent on this action, then, it should be ready to pay the lost investment of citizens with the tax payers money, since we have indicated in the preceding paragraph our disinterest in seeking legal redress’’ they argued. They are of the strong conviction that government is the cause of their current predicament through the involvement of the Bank of Ghana and the Securities and Exchange Commission, and that but for the unnecessary interference by the two state institutions, they would still have been enjoying their investments with the company.